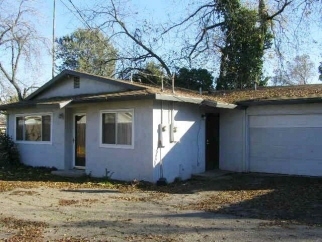 Description: Very nice 2-bdrm 1-bth home on a huge 74x233 lot in East Stockton near Fremont St and Hwy 99. Updated dual-pane windows, fireplace, and attached 2-car garage. Also, includes an old outdated guest house currently used for storage purposes.